It’s true! I did! I won something! I followed the my local newspaper’s Lifestyle section (they have this awesome crafting section) on Pinterest, and was randomly selected as the winner of a book! They even put my name in the paper! And a neat book it is. 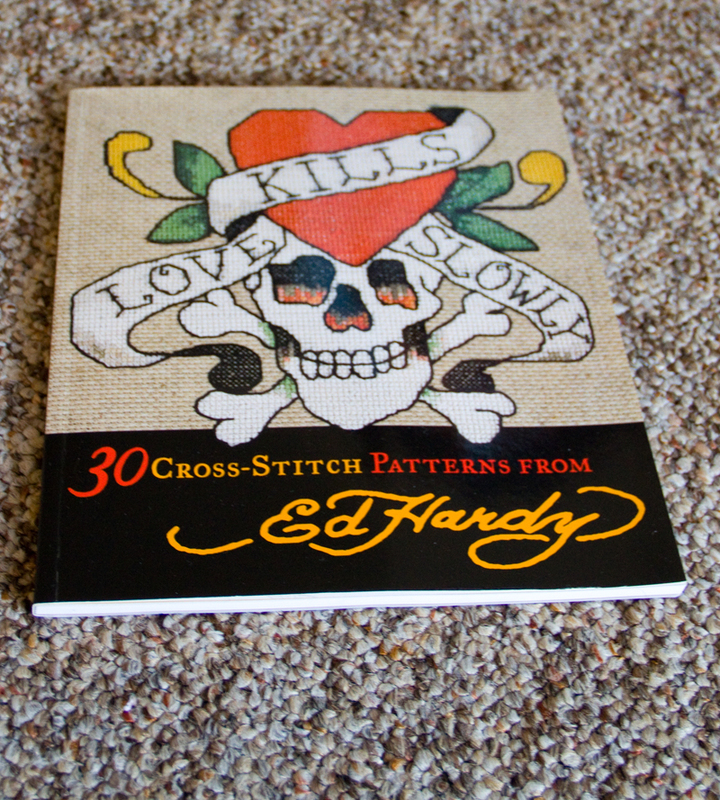 It’s “Love Kills Slowly: 30 Cross-Stitch Patterns from Ed Hardy.” Yeah. Ed Hardy. The tattoo and designer guy Ed Hardy. I love the book. It has beautiful patterns in it. The shading, the details, the style! 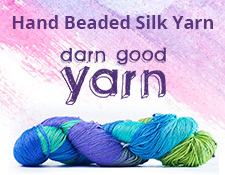 It’s wonderful, and certainly goes beyond the stereotypical cross-stitch themes. I recommend you take a look at this book. It might even get me back into cross-stitch, which I tried as a kid a few times. Perhaps this is the tool I need to get back into it. To be honest, I wasn’t even trying to win the book. I just saw a craft in the paper that the paper’s editors had pinned, so I wanted to check it out, and started following the Lifestyle section. I’m so glad I did! It’s the little things: a new book, your name in the paper, and your mother calling you up that she saw your name in the paper (which mine totally did). It was a fun little thing to have happen! Quite serendipitous. Have you ever won something cool and crafty?